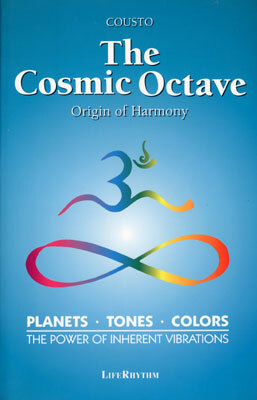 The Cosmic Octave shows us the mysterious connection between the different levels of vibrating periodical phenomena and how the revolutions of the planets are related to musical beats and sounds as well as colours and the microcosmic vibratory qualities of a single cell. Size: 14 x 21 cm. Paperback, 141 Pages.